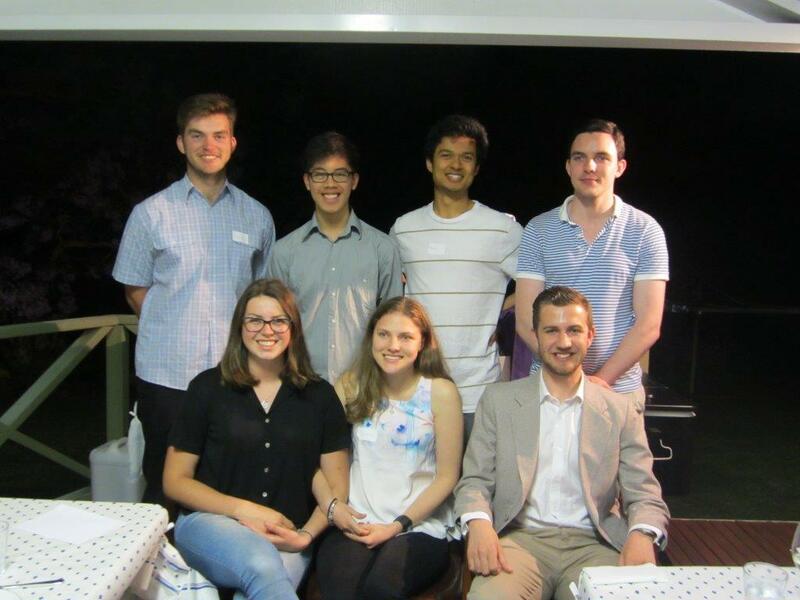 The Leo Club formation meeting was held with a BBQ on Monday 23rd November. All seven joined without hesitation and we wish them well in their projects. Lynn Campbell is the Leo Coordinator, with Mal Ellis and Thillai Nadesan as the other two Leo Advisors. A Charter event will be held in the New Year and we hope to have other young people from the community and our Lions club members come along to show their support. 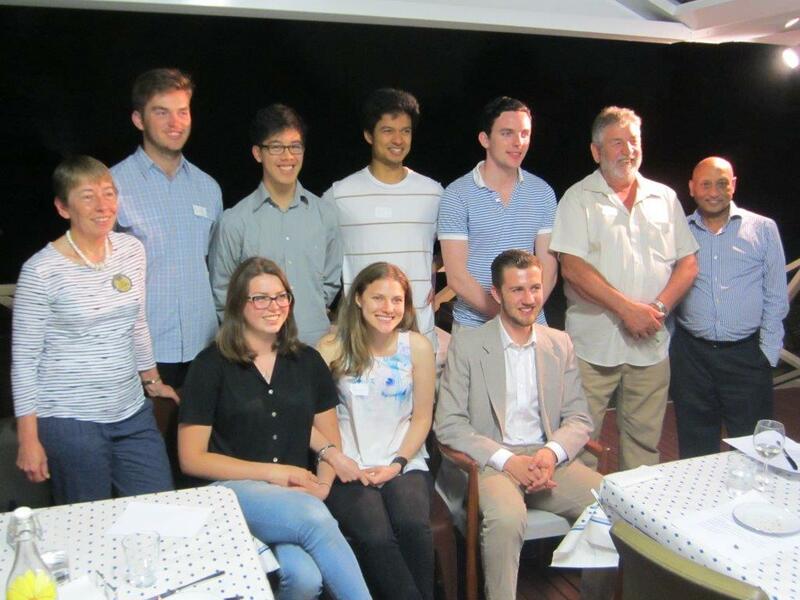 Epping Eastwood Leo Club is a supported activity of the Epping Eastwood Lions Club and they will receive funding and assistance from our Lions Club to help them start and run their own projects. Epping Eastwood Leo Club are going to change lives! !